Pistol shooting is an art. Many cinema characters have pursued this amazing skill set. Below is my personal favourites. To make this list the shooting must be non manic and realistic. We all know of films where people make stupidly unrealistic shots, taking down helicopters or clipping people at extreme rifle ranges. These I have left out. Also I have left out most CQB pistoling as the undisputed master at this is Yun-Fat Chow (Mark Gor in A Better Tomorrow) in his period of working with John Woo. 5. Clint Eastwood …Dirty Harry. 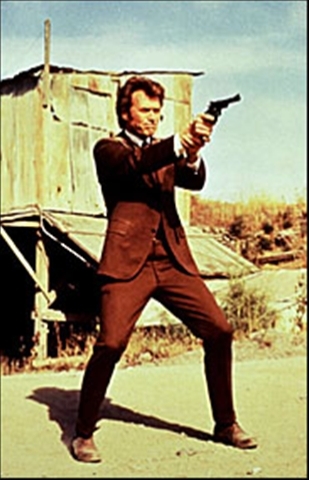 “Do you feel lucky?” Some of the finest big gun pistol work in cinema. It takes a smooth hand and lots of police training, but he makes some simply amazing shots. 4. 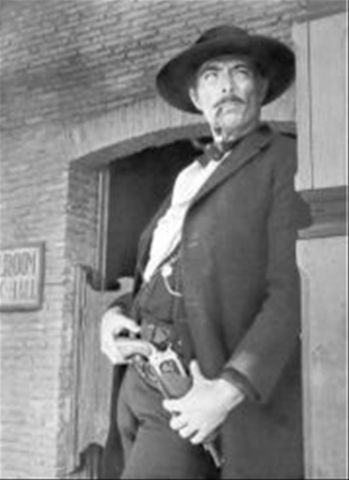 Lee Van Cleef … Col. Douglas Mortimer (For a Few Dollars More). “No, the question isn’t indiscreet, but the answer could be” Classic pistol work at seriously long pistol ranges. 3. 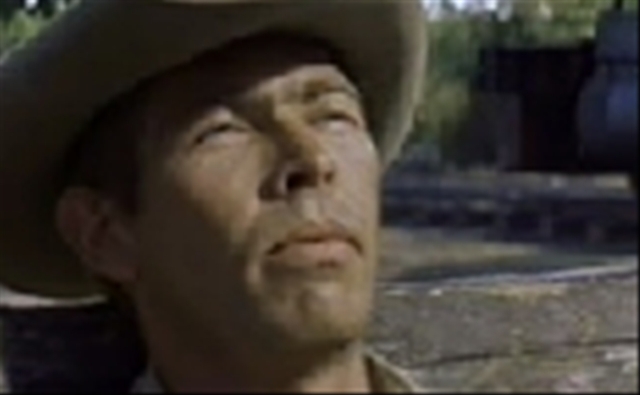 James Coburn … Britt (The Magnificent Seven). Very high level single handed pistoleering, classically done and smoothly snap-shot. Even if he was aiming for the man’s horse. 2. Danny Glover … Roger Murtaugh. (Lethal Weapon) “No way you live, no way” Many people talk about Mel’s work in this film, but for me it is the few moments of single shot work by this character that stands out. Basically, when he focuses, he is perfect. 1. 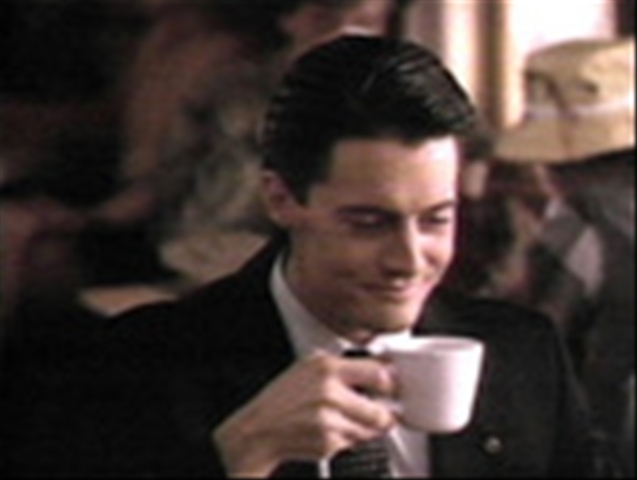 Kyle MacLachlan … Special Agent Dale Cooper (Twin Peaks) “Well I got four through the eyes and two through each nostril” The scene where Dale out shoots the locals on the practice range and then calmly explains why there are only four hits is simply golden. I wouldn’t want to gun against this man! Well thats my list, whats your fav’s?